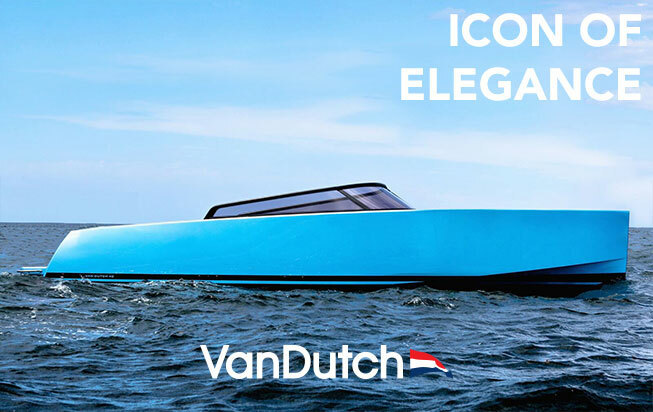 Want to give your yacht a fresh look or add some customized options? Thanks to our proficiency and specialized technical teams, you can adjust your yacht according to your preferences and desires. 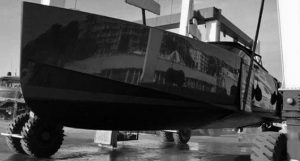 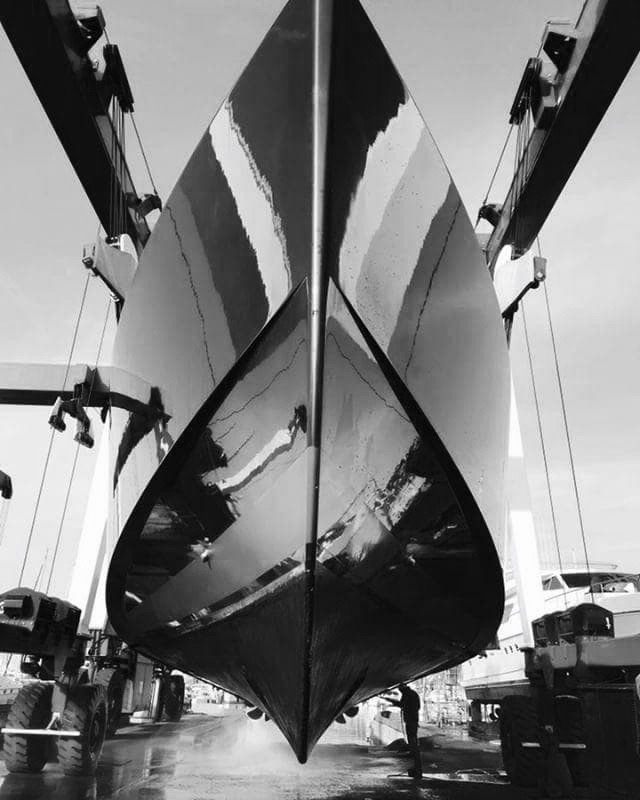 Our team will manage the required refit on your yacht according to your request.